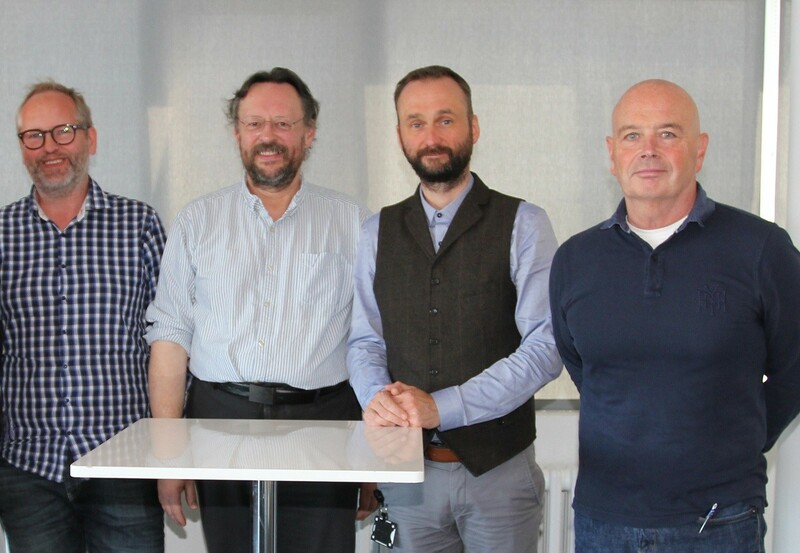 KSLD has confirmed its merger with EFLA Consulting Engineering to form the lighting design division of the Icelandic consultancy with immediate effect. The tie-up will double the current size of KSLD and open up new markets throughout the Nordic region, as well as enabling further expansion across Europe and the Middle East where the practice already has an established presence. 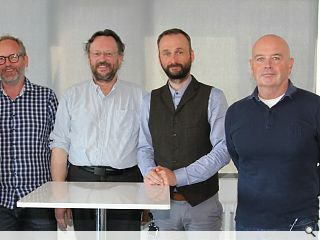 KSLD was founded in Edinburgh by Kevan Shaw in 1989 and Shaw will remain as design director for the expanded lighting design group, with Kristjan Kristjansson serving as international manager.